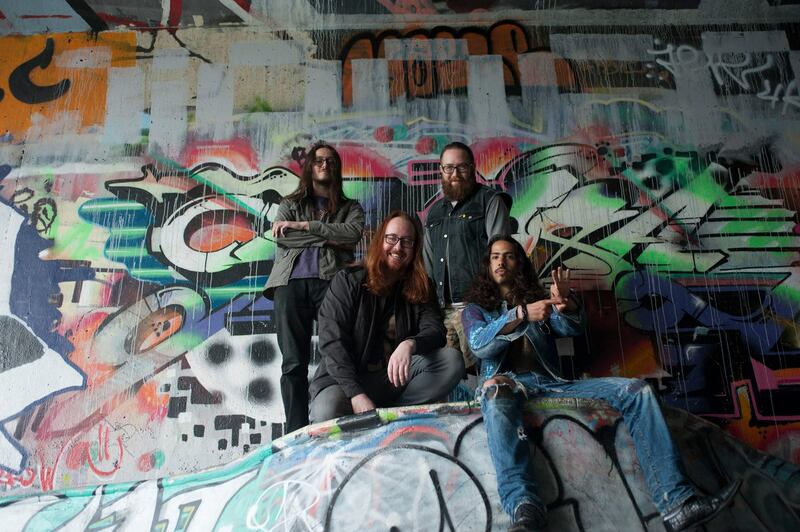 LOCALLY BASED GROOVE ROCKERS LUCID AFTERLIFE WILL BE PLAYING A FREE ALL AGES CONCERT ON JULY 15TH AT THE SEVEN DINING LOUNGE LOCATED ON 53 W BROADWAY, IN AN ATTEMPT TO SPARK AWARENESS FOR CANADA’S “ONE MATCH” BONE MARROW DONATION PROGRAM. Lucid AfterLife will be playing material from their 2015 independent release “I Am” along with some new unreleased material. Joining the bill will be Vancouver indie rock band Luki Fero, more bands to be announced. To register for the national stem cell registry, you need to be 17 to 35 years old, in good general health, and willing to help any patient. Information can be found at www.blood.ca – it will take about 10 to 15 minutes to learn about stem cell donation, complete a health form and get swabbed.